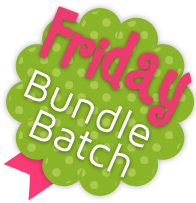 Caribbean Dream is this week's Bundle Batch! 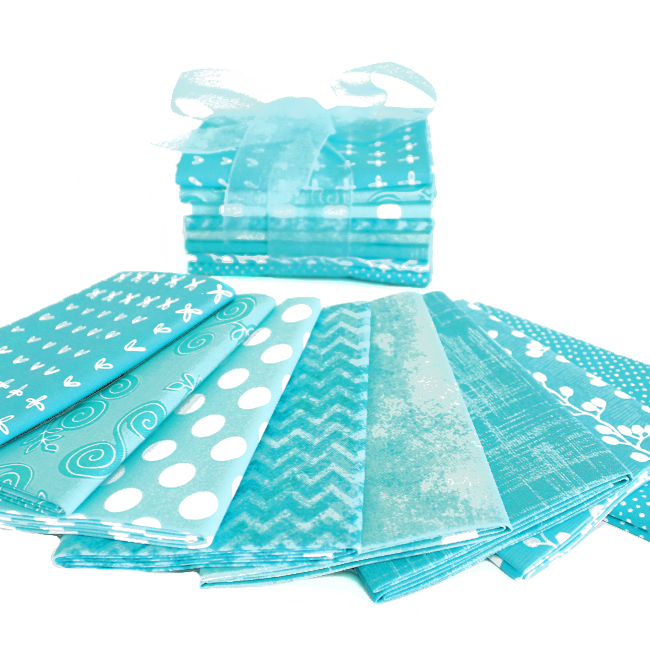 Monochromatic bundle inspired by the turquoise waters of the Caribbean. 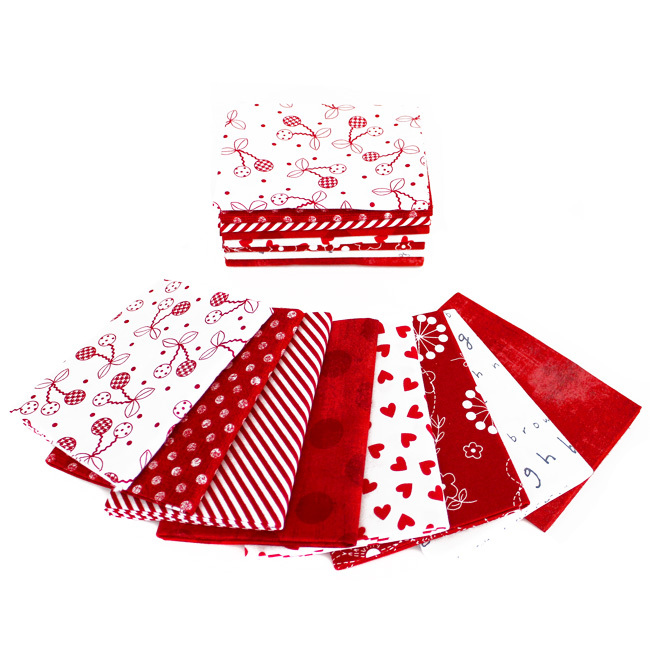 Fat Quarter & Half Yard bundles include 8 different prints. I have wanted to make my kiddos some drawstring bags for a while now! I thought these lovely shades of aqua would be perfect for this project! 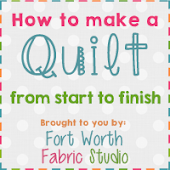 I ended up using this tutorial - and instead of doing patchwork - I did strips! I also used a lovely white accent fabric - Dot Dot Dash from Moda. I used it for the lining in the bags as well. It coordinated so well with these prints! I love how they turned out! They are the perfect size for my kids to store their favorite toys in or whatever treasures they can find! 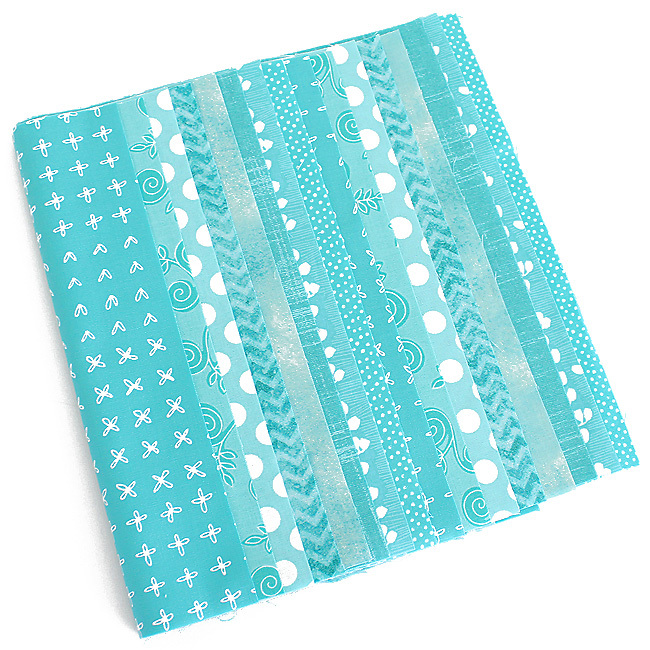 Now that we shared our fabric for the week, we want to see yours! Caribbean Dream is the PERFECT name for the bundle! 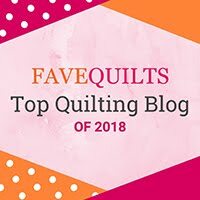 What a great collections of watery fabrics! Those colors are great! Most of my stash are those tones...we live near the coast, and the light aqua blues of the ocean definitely play into our decor (and my fabrics). These colors are simply gorgeous! Caribbean Dream, ooooooh so sweet. That aqua bundle is gorgeous!! Your kids are going to love using those bags! I LOVE this bundle! The colors are PERFECT!